Do you use physiotherapeutic modalities in your office? More than one? 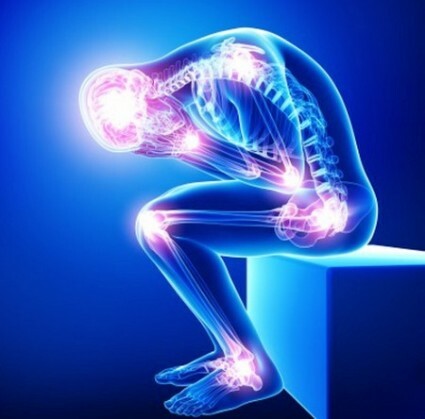 Are you considering adding modalities for your patients dealing with pain and inflammation? Learn how to combine (or not combine) nonsurgical and non-pharmaceutical resources, modalities and support therapies that will optimize your patient results. Common support therapies like ice, ultrasound, PEMFand e-stim will be discussed with plenty of time for discussion. Your patients will benefit from the synergies - and the cautions. 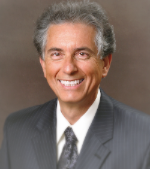 Dr. Marquina is known for his enjoyable ,effective teaching style and down-to-earth, hands-on approach to laser therapy. A developer of photonic and bioelectromagnetic systems and treatment protocols, Dr. Marquina has authored several scientific chapters and articles in healthcare texts and journals. 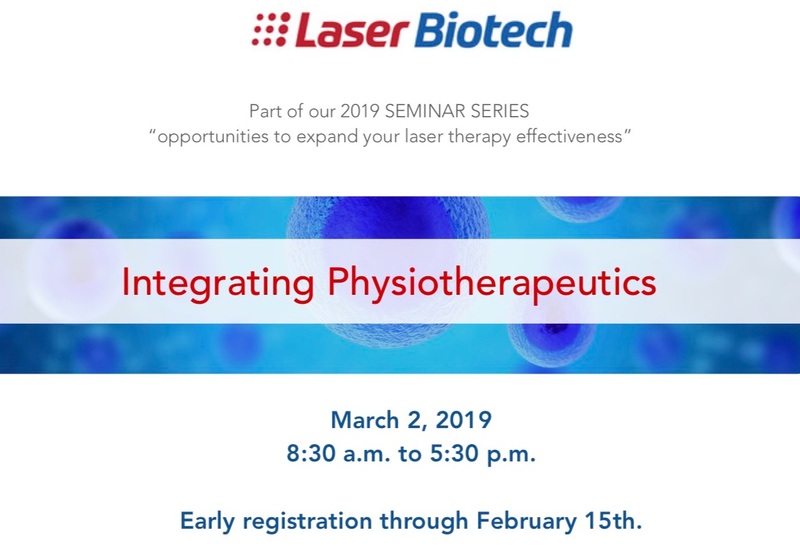 Copyright © 2019 Laser Biotech International All rights reserved.